Many of us feed our horses a whole host of powders, pastes and liquids in their feed to support their general health and well-being. There are also supplements on the market that enhance the function of different parts of their bodies. But do you know what they contain or how they work? 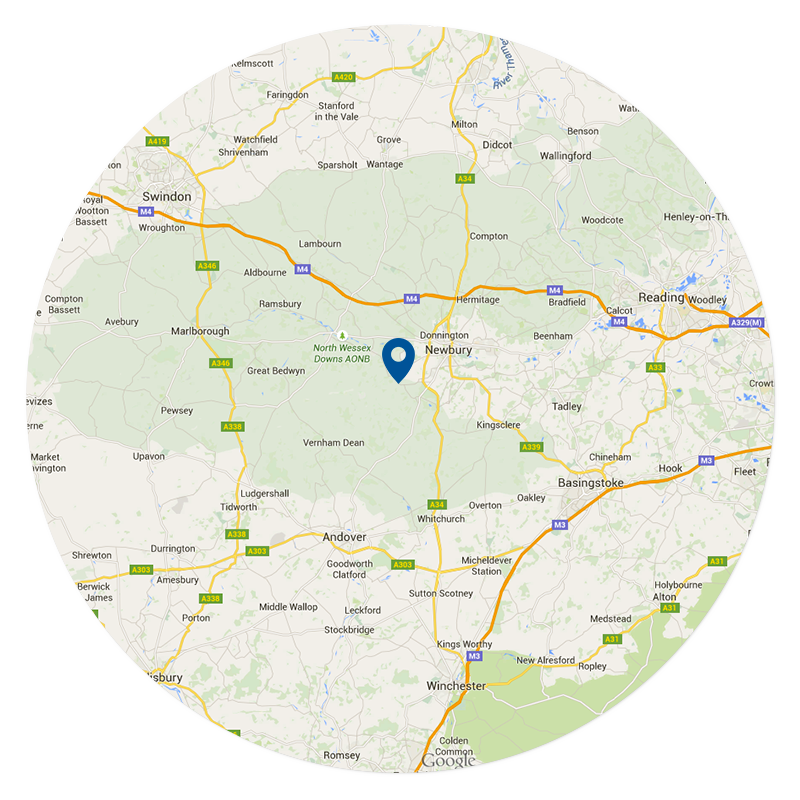 We’ve chosen some key ingredients from the support products we stock at Coach House Vets to tell you about, so that you can make the right choice about what to give your horse. Biotin is a water-soluble B vitamin that is commonly used in hoof supplements to promote and maintain the growth of healthy hooves. Horses are incapable of synthesizing biotin and so it must be obtained either through the diet or via absorption of biotin that is made by intestinal bacteria. Pasture is the number one source of biotin for horses and it is also found in high concentrations in alfalfa. It’s unclear what amount of biotin horses require since diet and bacteria-produced biotin vary so much but it’s interesting to note that biotin deficiency has not been reported in the horse. There has been very little experimental study of the effect of biotin in horses. The few studies that there are, however, do show a good response of hoof growth rates with biotin supplementation over 6-12 months. It’s important to remember that the effects of supplementation won’t be apparent for a while since the hoof grows from the coronet band and it takes time for the old hoof to be replaced by new, healthier hoof wall. Our hoof supplement has a 3-month guarantee, so if you don’t see any positive effect over this time period, your money will be refunded! Chondroitin sulphate is a common component of joint supplements. It is derived from shark and bovine cartilage and because it is difficult to synthesise or extract, it is more expensive than other ingredients. As with most things, though, you get what you pay for. 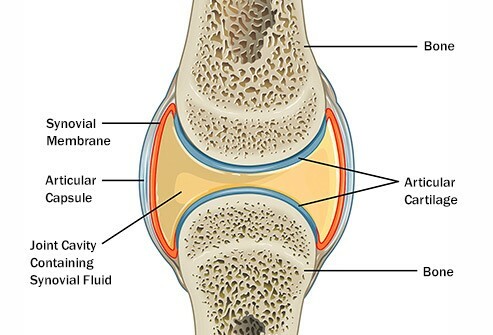 In humans, concentrations of chondroitin have been demonstrated to build up in joint cartilage and fluid, which accumulates with repeated dosing. This may explain why there is a reported delay in its effect of two to four months. Chondroitin has several mechanisms of action but generally it is anti-inflammatory and increases the production of some of the components of cartilage. Smooth cartilage is really important for the function of healthy joints – it allows the bones to slide across each other without causing damage or pain. Glucosamine is another constituent of a good joint supplement. There are several forms of commercially available glucosamine but it is glucosamine hydrochloride that is most stable and twice as absorbable from the gut (“bioavailable”) as the other two – so look out for this one. 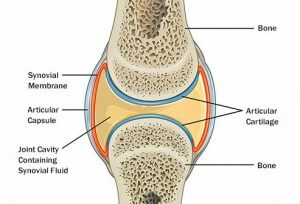 Glucosamine is distributed well into the cartilage of joints but does not readily diffuse into the fluid in the joint itself. It is, however, required for the synthesis of some important constituents of this fluid. Glucosamine’s main mechanism of action is to inhibit cartilage degeneration in the joints. 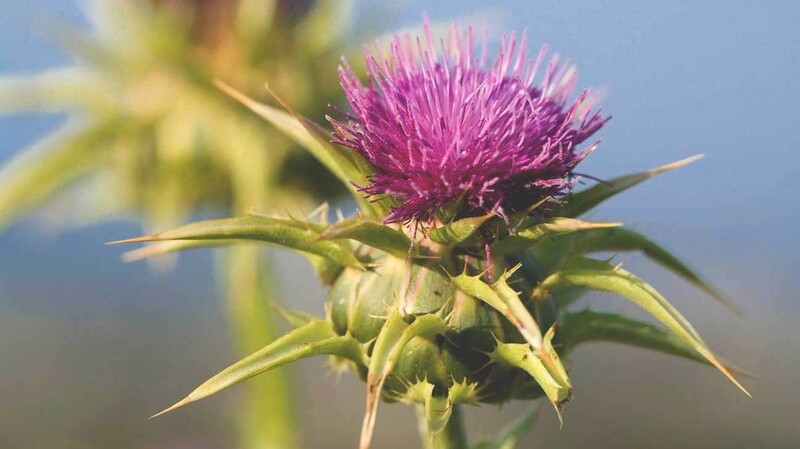 Milk thistle is the most well-researched plant in the treatment of liver disease. 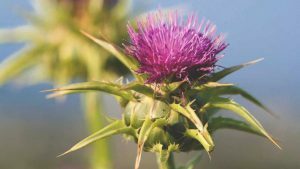 The active part of milk thistle is called silymarin, which acts as an antioxidant. In animals it has been scientifically demonstrated to reduce liver injury caused by a whole host of toxins including paracetamol and radiation, and in humans it has been used to treat alcoholic liver disease and viral hepatitis. Milk thistle is a key part of a liver supplement for horses but you can also look for vitamin E and brewer’s yeast. Vitamin E is another important antioxidant and brewer’s yeast is great source of B vitamins that are used by the liver for the metabolism of nutrients. Generally, the body cannot store B vitamins and the liver relies on their dietary intake. All of our in-house supplements contain the correct quantity of these important ingredients and are formulated in the best way to maximise absorption by the gastrointestinal system, making sure you get the most out of your money. We also have palatability guarantee, so if your horse doesn’t like it, your money will be refunded!